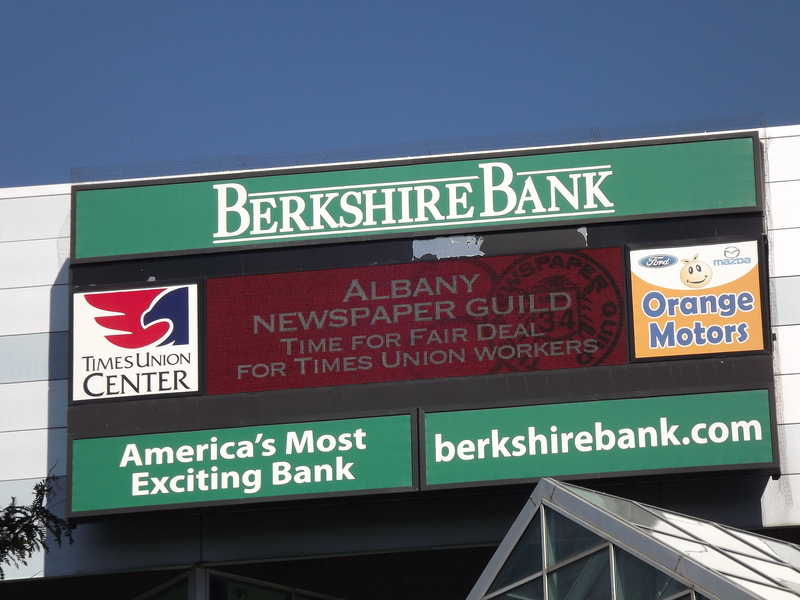 It has been some six weeks since the Albany Newspaper Guild made its latest off-the-record offer to management in hopes of finally settling a contract. So far, the company has not reacted to the offer, which appears elsewhere in this blog. Given that Times Union workers have endured a wage freeze for seven years, now is the time for meaningful negotiations, in which rigid positions give way to pragmatic compromise. Everyone is committed to the continued success of the Times Union, and the people who make it what it is need a fair deal, at long last. If you agree, please share this post on Facebook and Twitter.